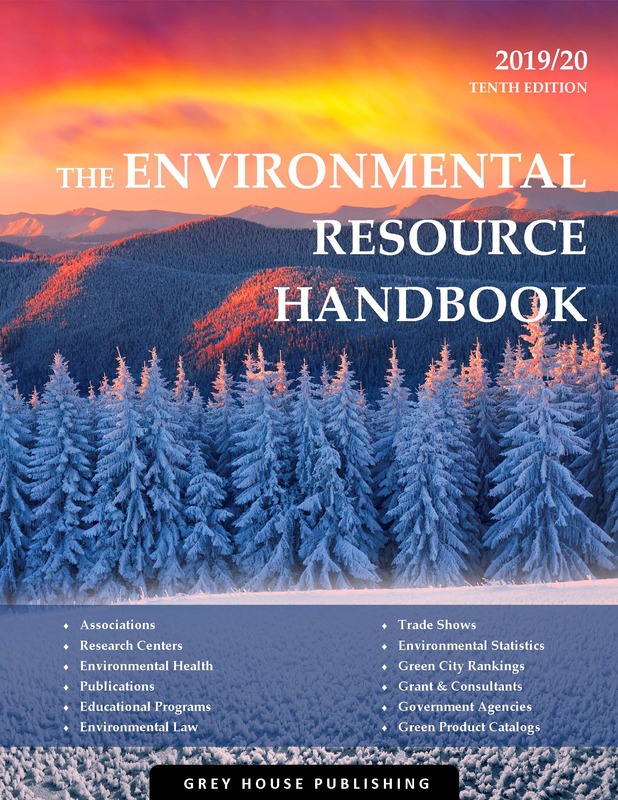 History, sociology, anthropology and public policy combine to deliver the encyclopedia that has become the standard reference work in American rural studies. 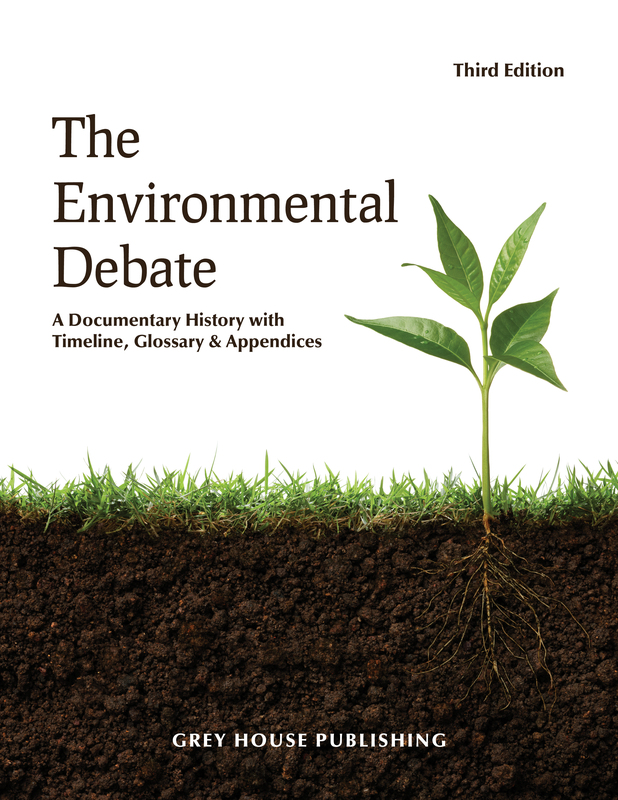 From irrigation and marriage to games and mental health, this encyclopedia is the most comprehensive resource exploring the history of rural America, its current issues and perspectives, and visions for its future. 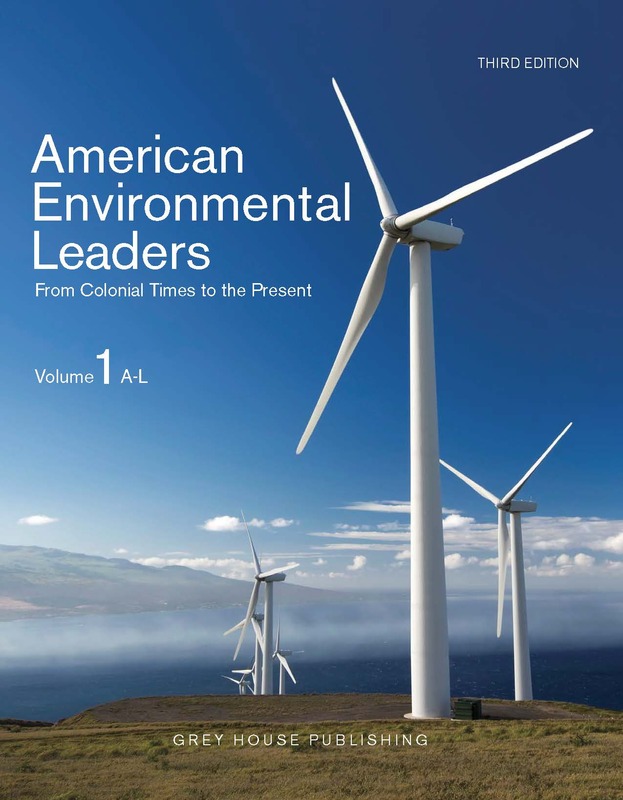 The collection of material is divided into three sets of visions, or beliefs, of way to best care for the land and people of rural America: 1) high-tech, Industrialized economy; 2) a Sustainable social order, economy, and environment; and 3) Alternative, new paradigms for rural America. Most articles begin with a concise definition of the term, that is followed with an article abstract or overview. Some articles have extensive citations referring to data, research findings, and quotations; other have fewer citations, but may include data from the public domain. All articles end with a list of references that were cited in the narrative as well as "must read" items. The reference sections serve as a guide, and place to start. A general index is provided to cross-reference terms or topics. Several articles include graphs, tables, and photographs for illustrations. 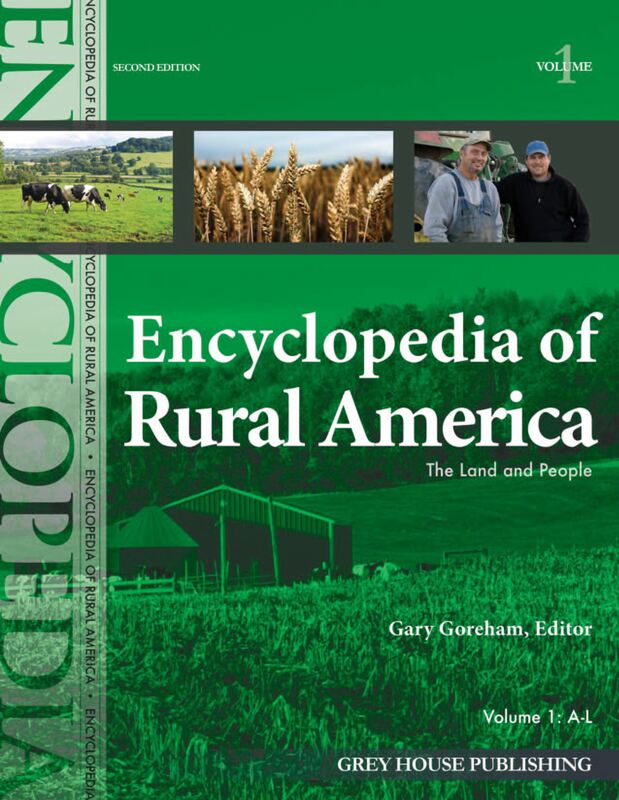 The Encyclopedia of Rural America, with its broad scope of coverage, will appeal to high school and college students as well as graduate students, faculty, scholars, and people whose work pertains to rural areas.